Film Summary: Ambitious. Thought provoking. Well acted. 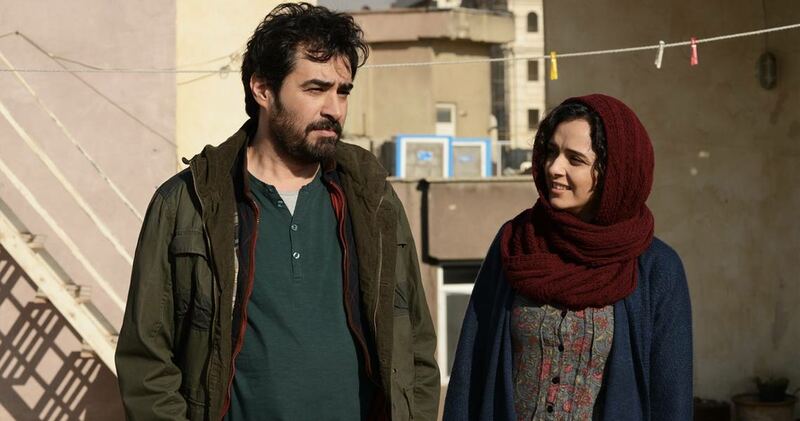 After their old flat becomes damaged, Emad (Shahab Hosseini) and Rana (Taraneh Alidoosti), a young couple living in Tehran, are forced to move into a new apartment. Eventually, an incident linked to the previous tenant of their new home dramatically changes the couple’s life. Directed by the Oscar-winning director of The Separation.